Need to reach an across-the-city destination, real fast? Or maybe you’re a fan of flight and you’d like to regularly immerse yourself in a sea of clouds. 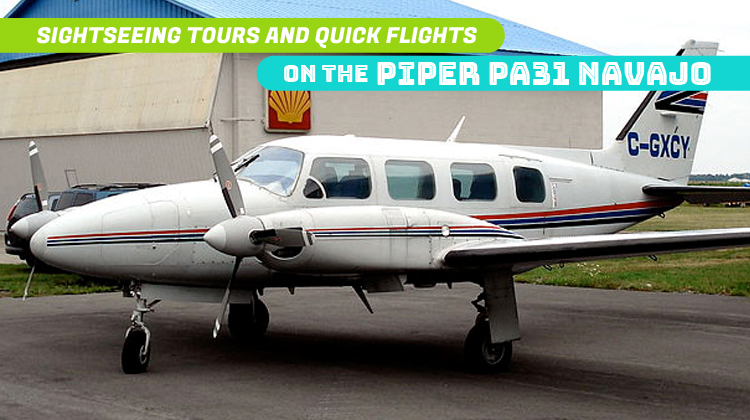 Either way, one of the most practical and enjoyable private charter you can take would be on board the Piper PA31 Navajo. This aircraft has just the right altitude for you to enjoy the aerial sceneries you’ll be flying by. If you’re hurrying up for a meeting across town, you can take a breather and marvel at the mountains, rivers and cities. Another feature you can find on the Piper PA31 Navajo would be a WiFi connection. With internet access, you can get in touch with your friends, family and professional networks even while flying. If you’re on a business trip, you may use the WiFi to also read your emails and send instant messages to your company’s team. This way, you can still stay on top of your projects even while you’re flying. Know more about the specifications of the Piper PA31 Navajo, and charter for your very own, private flight on board the plane today. Upon hopping on the Piper PA31 Navajo, you’ll find its seats were made comfy enough for you to enjoy the sceneries you’ll be flying over. It even has generously supplied windows, so you can have a bright atmosphere right inside the plane’s cabin. These same windows are also wide enough so you can look out some beautiful aerial views. Each seat also has a pull out table so you can enjoy your snacks as you look out the plane’s windows. The same table can be used as a platform for your laptop, so you can prepare well on your negotiation or meeting upon the plane’s landing. Sightseeing trips and quick flights have become more convenient when on a private Piper PA31 Navajo. If you’re coming from Toronto, Canada, this aircraft lets you reach as far as Nunavut, Texas, USA and Havana, Cuba. The plane also has the ideal combination of flying speeds and heights, for you to have an enjoyable flight each time you charter for it. Will you also happen to max out the flying range of this aircraft? If so, it would be safe to inquire about its allowable passenger count and luggage weight with your chosen operator. As you plan out your routes and flight schedule, it’s important to note how lighter aircraft can lead you to farther destinations. With lesser load, you can also reach your intended locations at the fastest pace possible. 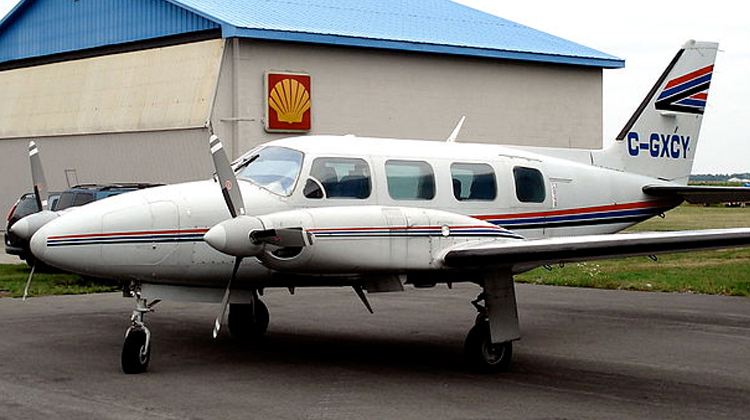 Manufactured by Piper Aircraft, the Piper PA31 Navajo had its first flight in 1964. It currently has over 3,900 units built and being flown around the world, as 14 variants were produced to fit various applications. This aircraft also has military operators coming from Sweden, France, Finland, Dominican Republic and Kenya among other countries.